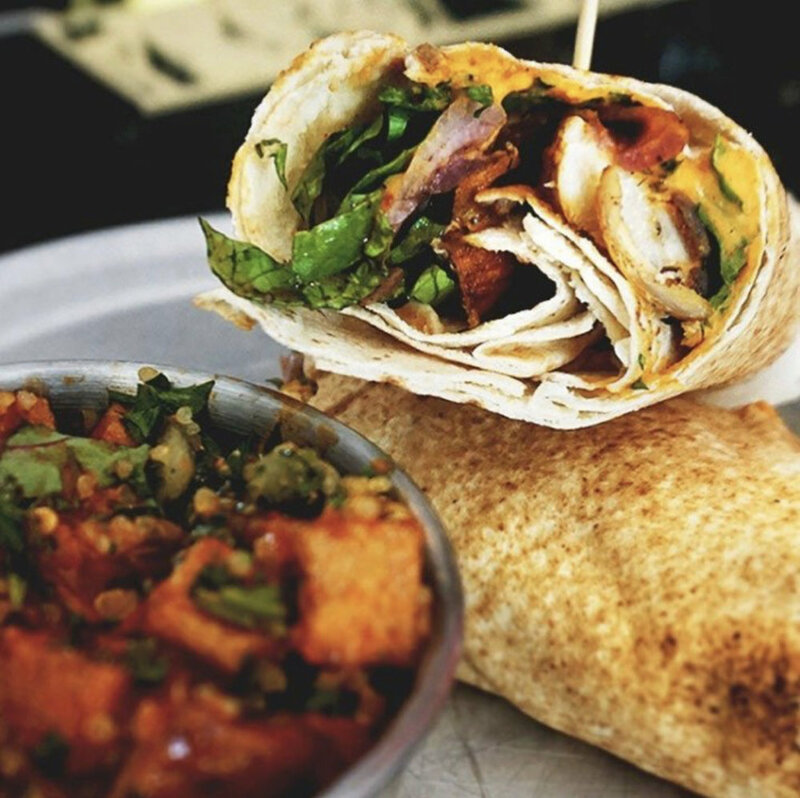 Located in the Grove and our recently opened sister site in Webster Groves, Layla is St. Louis’ only Gourmet Burger and Shawarma Joint. Owned and operated by husband and wife restaurant team, Jason and Maria Sparks. Layla is St. Louis' only Gourmet Burger & Shawarma Joint. Located in the heart of The Grove and our newest location in Webster Groves we focus on serving fresh & flavorful fare in an eclectic atmosphere. 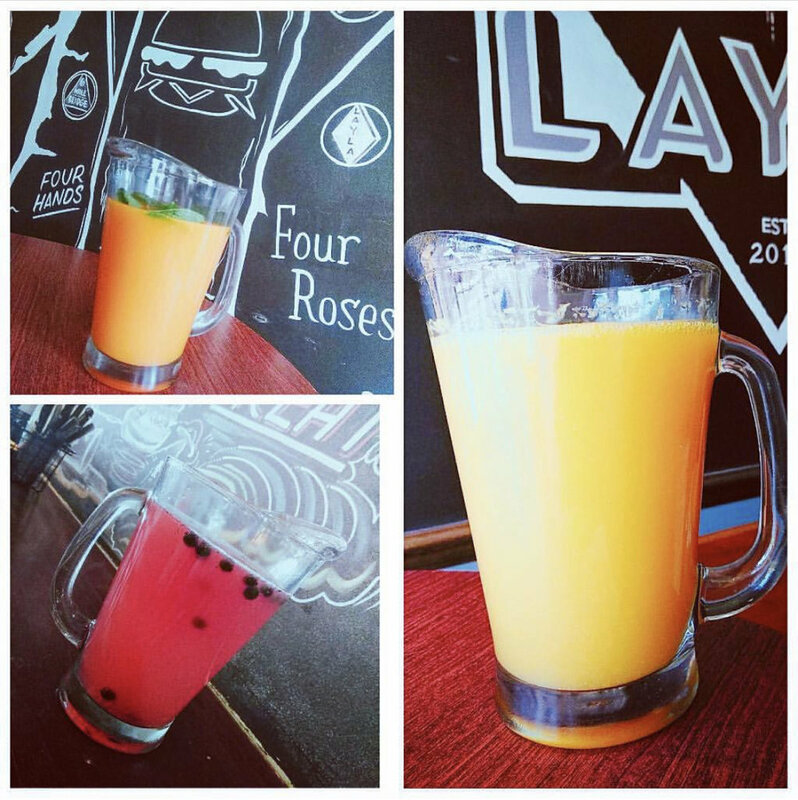 We offer fresh ground burgers, fun twists on traditional shawarma sandwiches, hand dipped milkshakes, craft cocktails, & local brews. All of our beef, pork, bread, ice cream, drafts, & seasonal produce are sourced from local growers and purveyors. 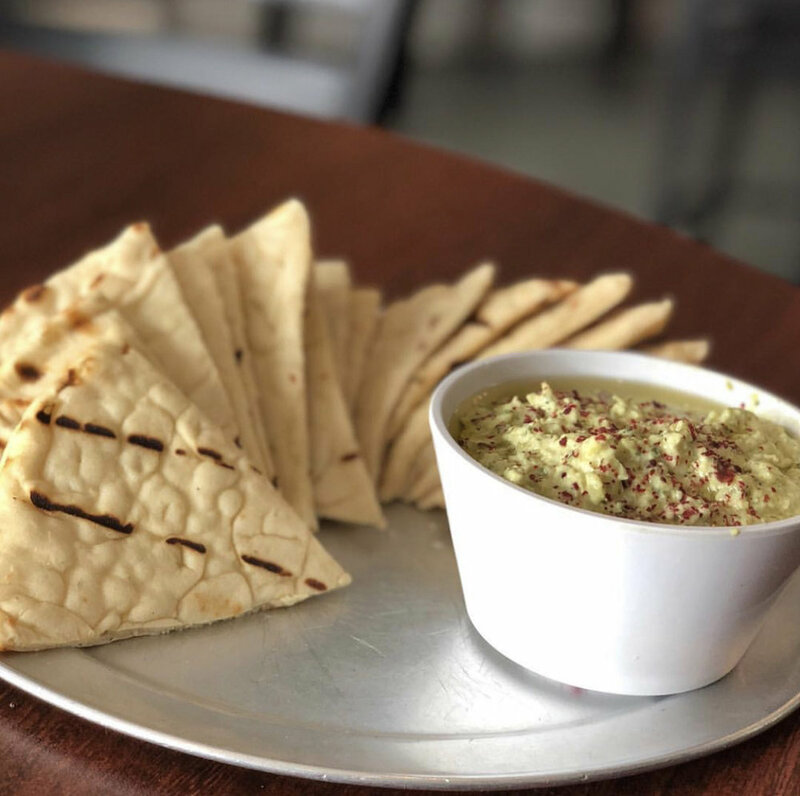 Whether you are enjoying our homemade hummus & falafel fries with a local beer at happy hour, one of our gourmet burgers & a craft cocktail at dinner, or a mimosa with a selection from our brunch menu, you are sure to have an amazing experience.